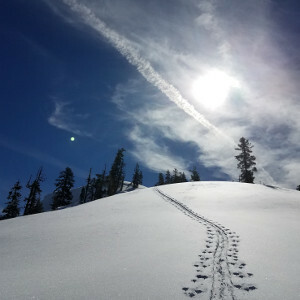 The Mount Shasta Winter Delivered! 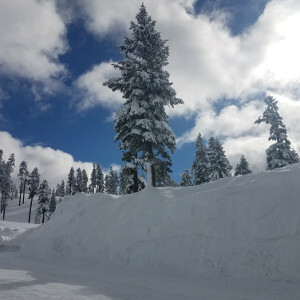 Though it was slow to start, the Mount Shasta winter delivered the goods this 2018/2019 season. For the month of April alone, we are close to 300% of normal for precipitation. For the year, we are 136% of normal. 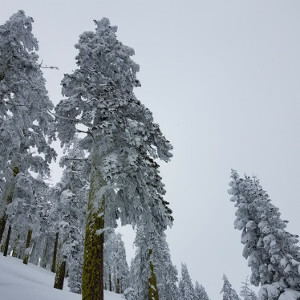 The season has brought over 400 inches of snow to elevations above 7,000 feet and there is over 180 inches of snow still remaining on the mountain. 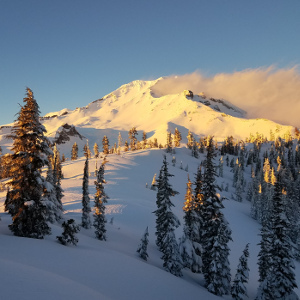 The skiing has been epic all winter and with this amount of snow, the spring skiing season will likely extend into July. 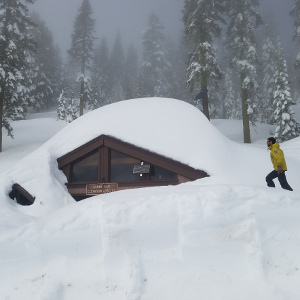 If you are a boater, this amount of snow, particularly at lower elevations, means the spring run of the Upper Sacramento should extend into at least June. The Upper Sacramento is one of our favorite spring runs. 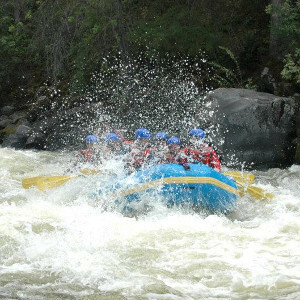 It has over 50 rapids and is probably the best class III river in Northern California. Its clear waters flow through a steep, lush canyon with cascading side streams and majestic views of Castle Crags and Mt Shasta. River Dancers will be offering daily trips on this run during May and early June, or as long as the flows allow safe passage. We will also be conducting our whitewater school on May 4-7. Whitewater school allows you to experience the excitement of river rafting at a whole new level – as the guide of your own boat! Check out the links below for more information. The Trinity River will slamming this spring and early summer as well. 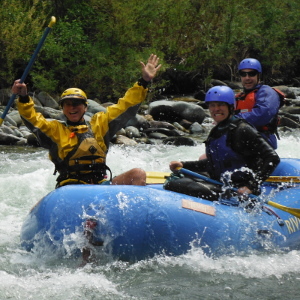 Although we can raft this river all summer, some of the most fun times to experience this run is at high flows. If you are traveling near Redding, CA, the Trinity is a must see. Big waves and clear waters make for a memorable day on the Trinity River. We look forward to the coming season. Hope to see you out there on the slopes or on the river. Whatever you are into, be sure to get out there and enjoy the water! One-day and multi-day trips with fixed dates can now be booked on-line. 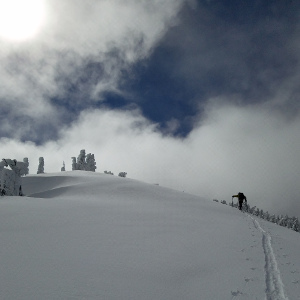 All on-line reservations will be followed by a phone call to confirm guide availability and sufficient reservations. If, for any reason, we cannot run your trip, all money will be refunded.